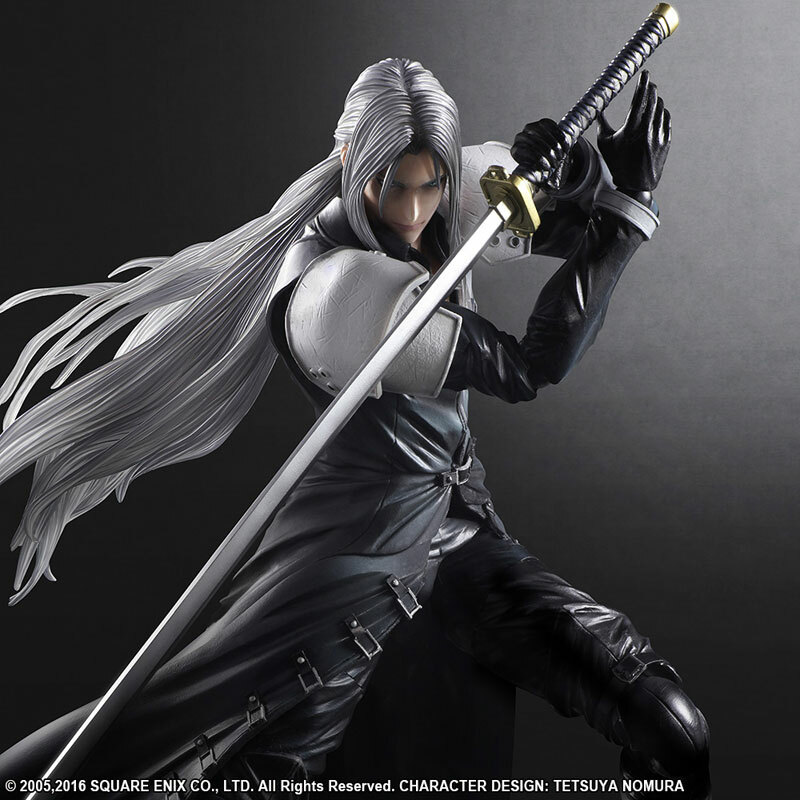 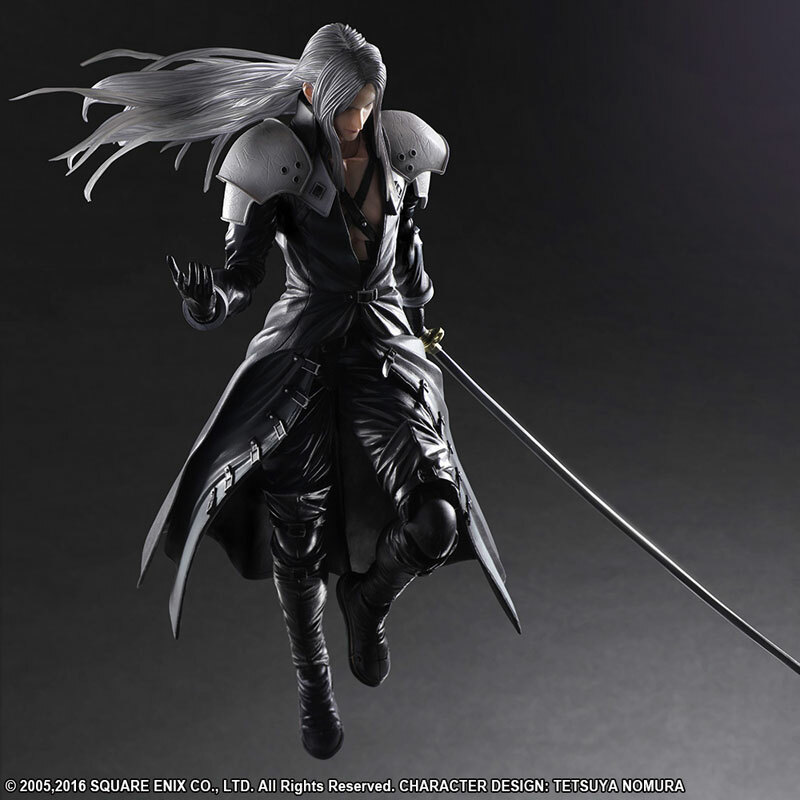 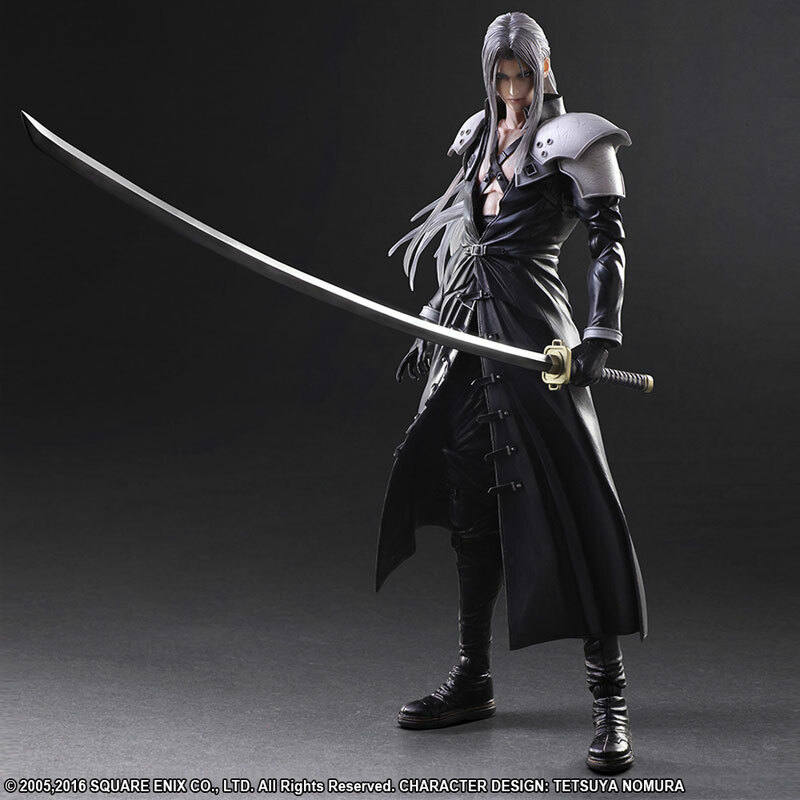 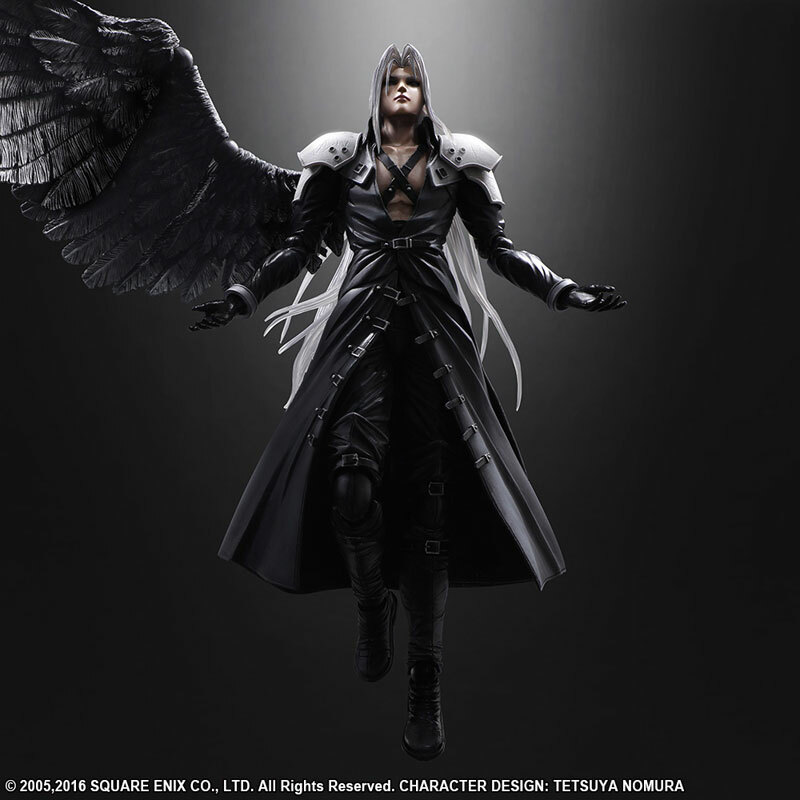 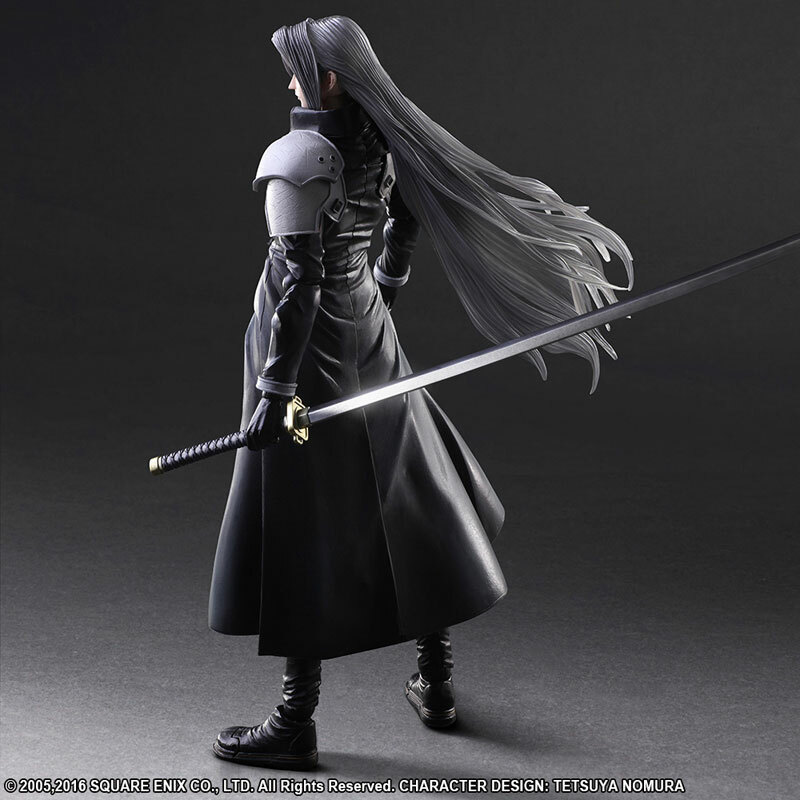 Square Enix is on a roll with their next release for their Play Arts Kai line – Sephiroth from Final Fantasy VII: Advent Children. 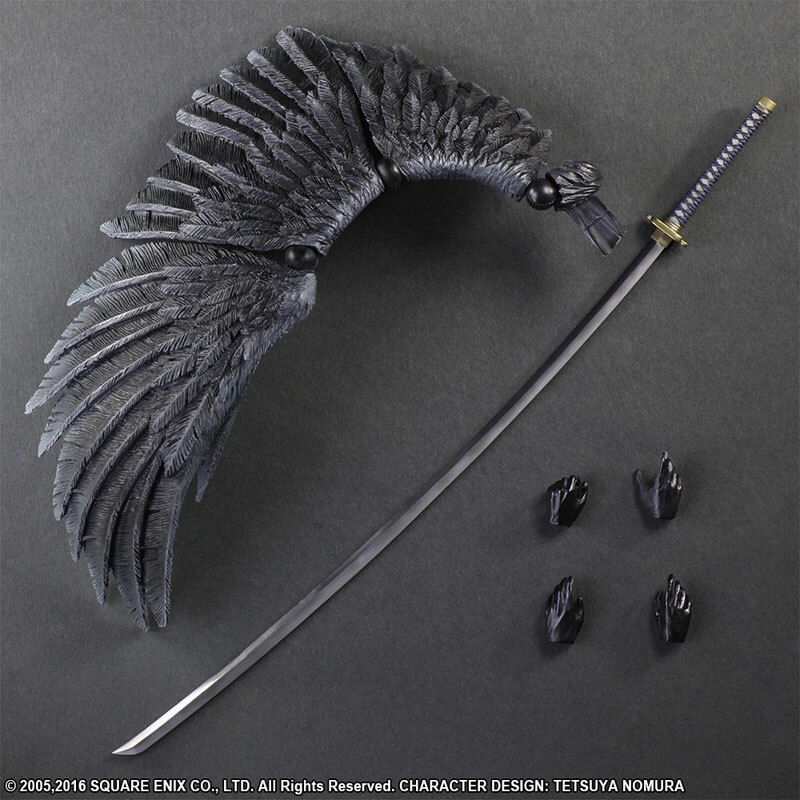 I would say that this is an outstanding piece of work. 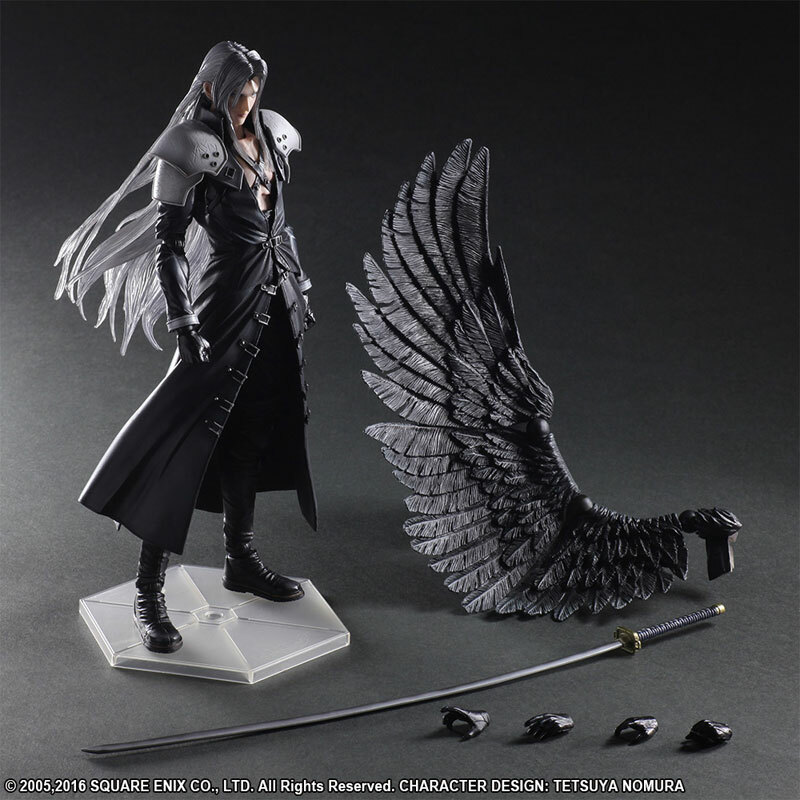 Definitely worth the money but its pretty expensive. 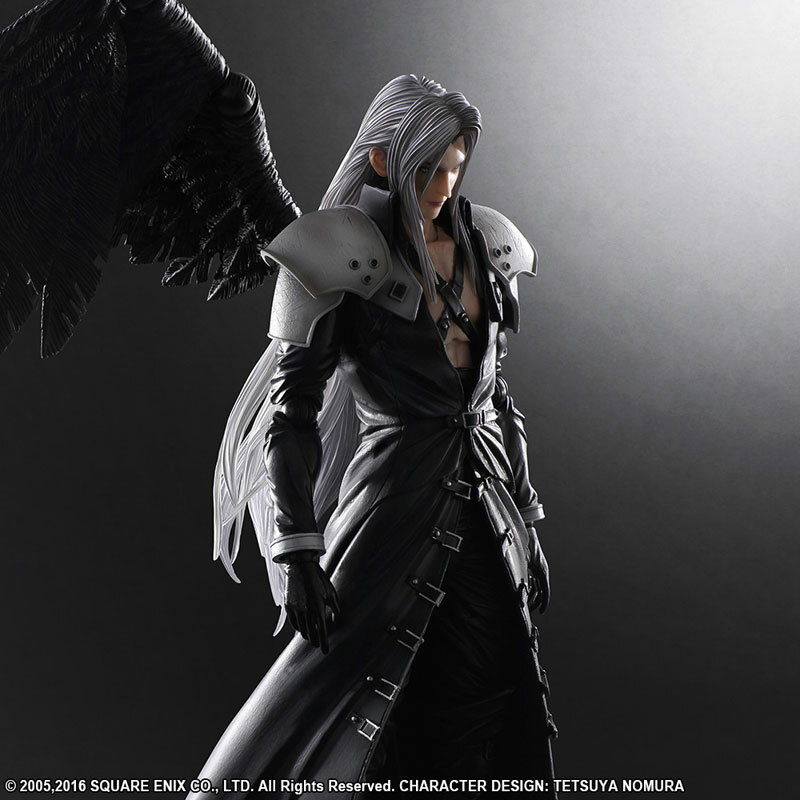 Would be cool too if they released new accessories for Cloud Strife.